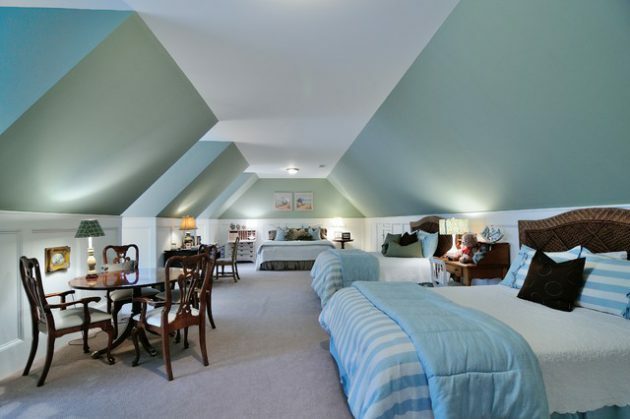 With good ideas and appropriate professional advice, all the shortcomings of the attic can be converted into advantages. 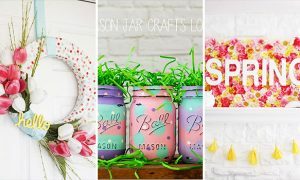 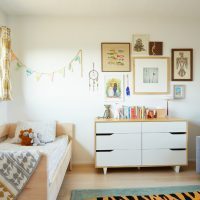 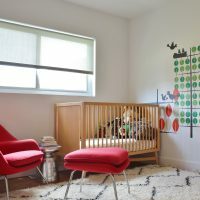 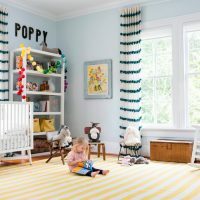 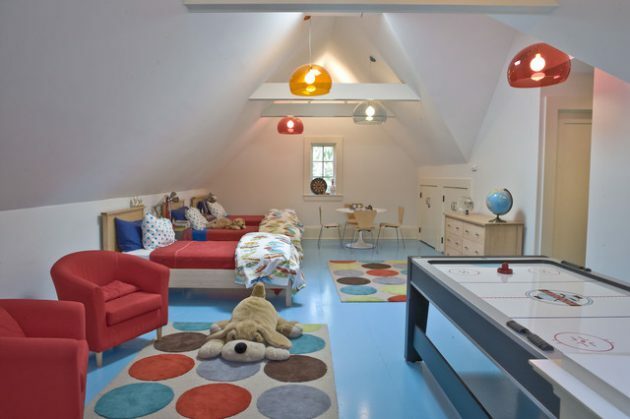 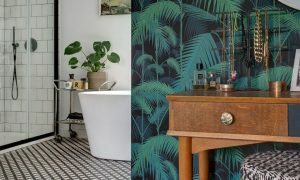 Whether you have a full attic apartment duplex, or a family home with a loft, you can in a qualitative way design and equip child’s room in the attic. 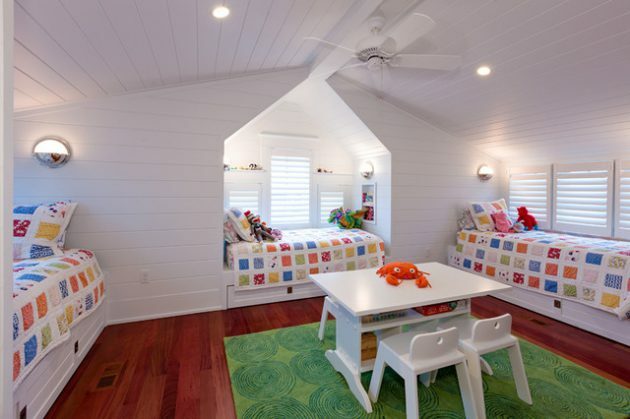 Empty attic does not have to be only storage space, but can be used as an ideal space where will enjoy the youngest family members. 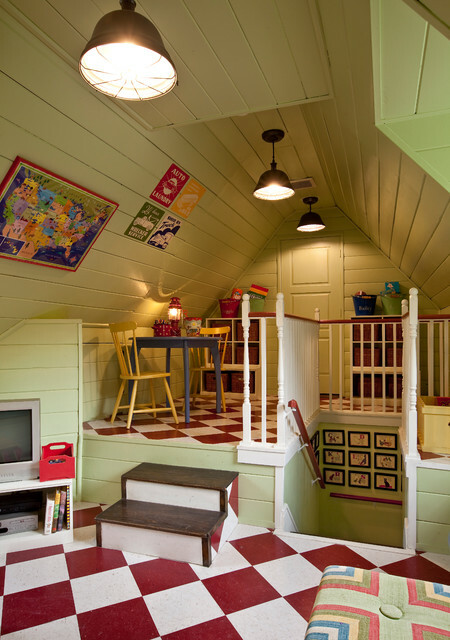 According to its dimensions, the attic can accommodate one or more children, and it provides many opportunities for imaginative decoration. 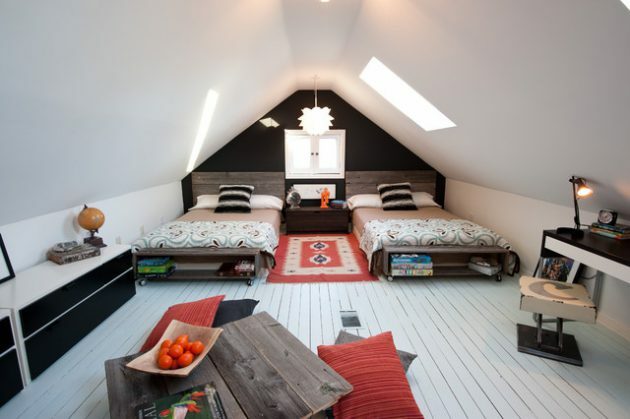 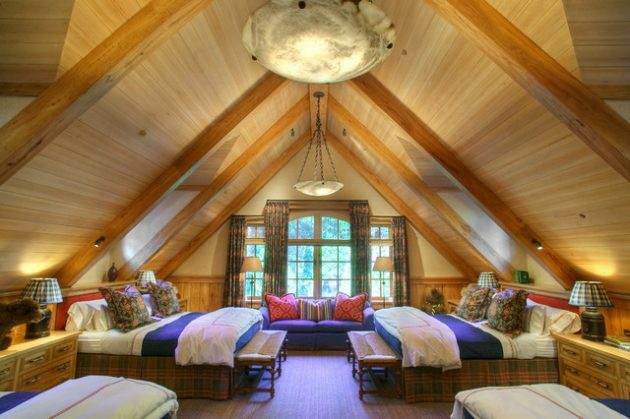 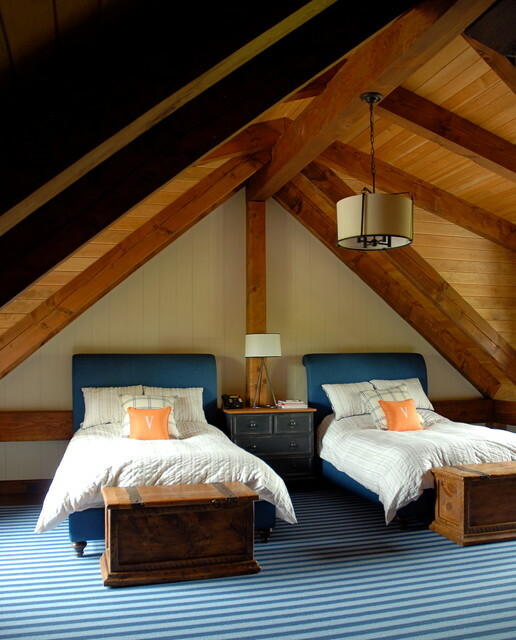 Lofts can look very interesting, if the furniture is neatly decorated on the slopes. 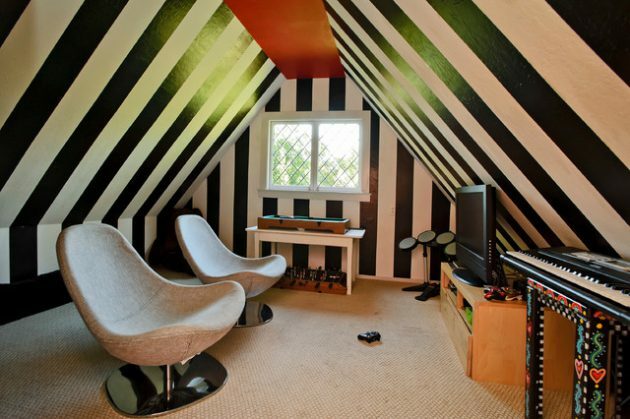 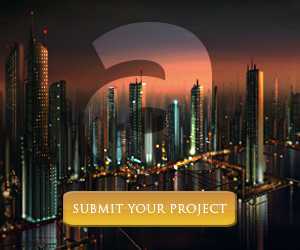 See our proposals, and you will learn how to fit wardrobe, desk and shelves in the attic. 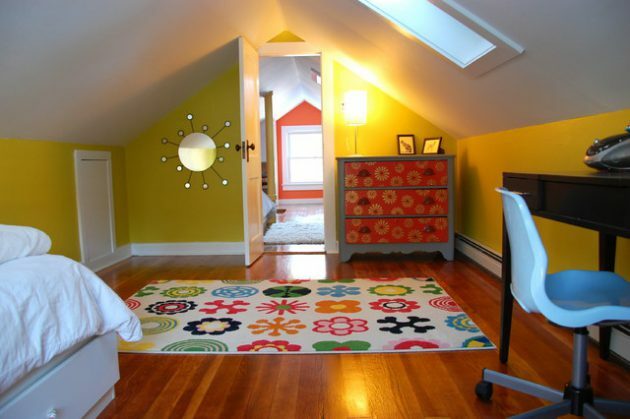 The lowest point of the attic, which are always the biggest challenge to solve, it is best to take advantage of the it, and make it storage space with closed or open shelves. 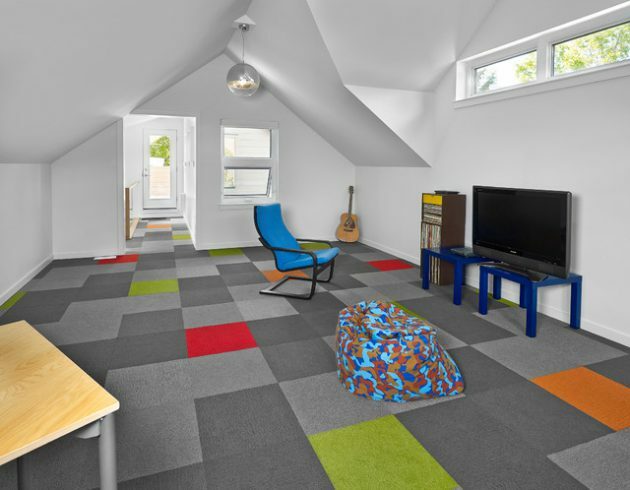 If the height allows, you can set working table or make interesting thematic game room. 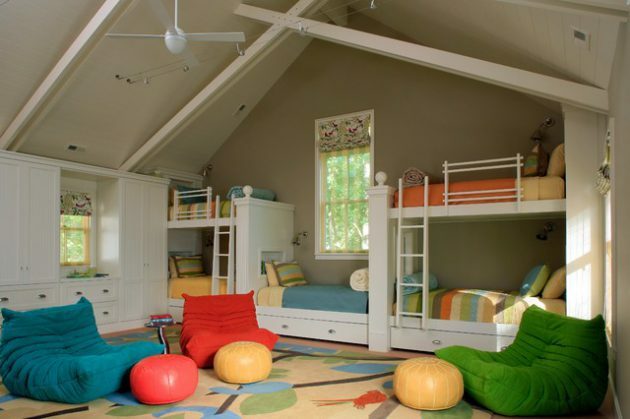 Take a look in our collection and you will see a bunch of adorable attic kids room designs that will attract your attention!